An exploration of the freshest and purest water. 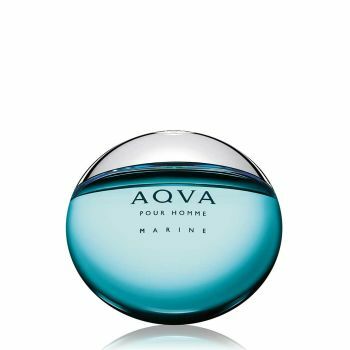 A contemporary aromatic aquatic signature. Dedicated to men seeking unique, crisp and vibrant freshness. The unique blue-green colour evokes the luminous character of "water", in all its purity and vitality.